During the postwar era, North Carolina experienced a surge in public demand for higher education. In 1946, North Carolina state officials created 14 provisional higher education centers to combat the issue of overcrowding. The Charlotte Center made its initiation on September 23rd, 1946, boasting a student body of 278 men and women and functioning as a night school for freshman and sophomore students. The College provided courses and transferable credits to senior institutions within the state. In 1949, the overcrowding surge dwindled and state officials closed the provisional learning centers, but local residents, including veterans and recent high school graduates desired a public institution of higher education. Charlotte businessmen and education officials organized the local school board to appropriate the institution and administer it as Charlotte College. In 1958, with support from local business leaders and state officials, Charlotte College was incorporated into the North Carolina Community College System. In 1961, the school was transferred to a 1,000 acre campus 10 miles north of downtown Charlotte with bonds being passed to fund the facilities. In 1964, the North Carolina legislature recognized Charlotte College as an official four-year university. In 1965, UNC Charlotte was incorporated as the fourth university in the University of North Carolina System. In its initial years, it drew students mainly from Mecklenburg County and neighboring areas. Although established as a school for commuter students, the first dormitories were opened in 1968, and the school grew quickly. In 1969, the university offered master degrees, and in 1993, Ph.D programs were offered. By August 2000, the Board of Governors of the University of North Carolina System designated the school as a doctoral/research university. Today, UNC Charlotte is a research intensive university. Seven professional colleges, including Liberal Arts and Sciences, Arts and Architecture, Education, Health and Human Services, Engineering, Computer Science, and Business, offer 19 doctoral programs, 62 masters degree programs, and 90 bachelor degrees. According to the schools’ website, the institution enrolls 19,755 undergraduate students and 5,308 graduate students hailing from both North Carolina and neighboring states. Approximately 90,000 call UNC-Charlotte their alma mater. UNC Charlotte is one of the leading urban research universities in the region and produces more start up small businesses than any other college or university in the United States. “University of North Carolina at Charlotte.” William S. Powell, ed Encyclopedia of North Carolina (University of North Carolina Press: Chapel Hill, NC 2006). "University History." University of North Carolina At Charlotte. N.p., n.d. Web. 31 Jan 2012. 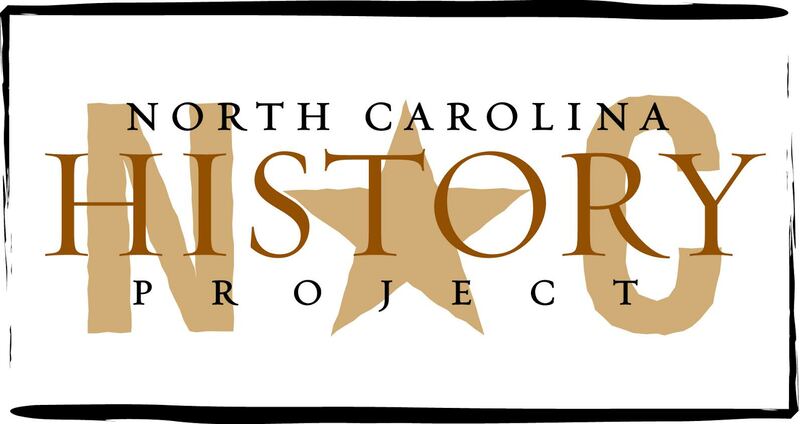 <http://publicrelations.uncc.edu/information-media-kit/university-history>.